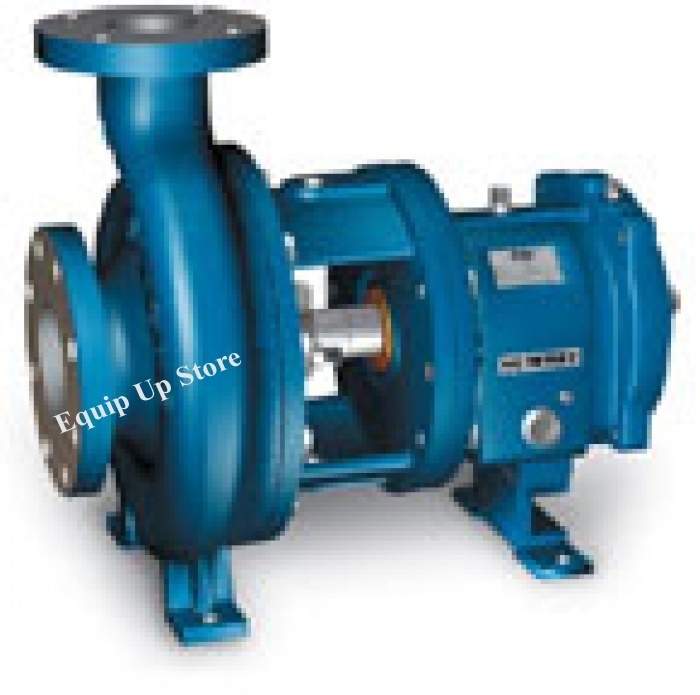 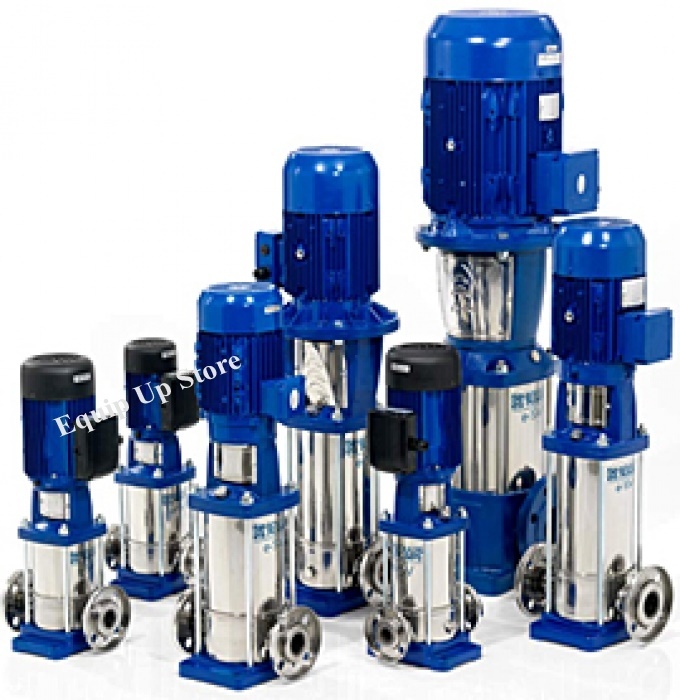 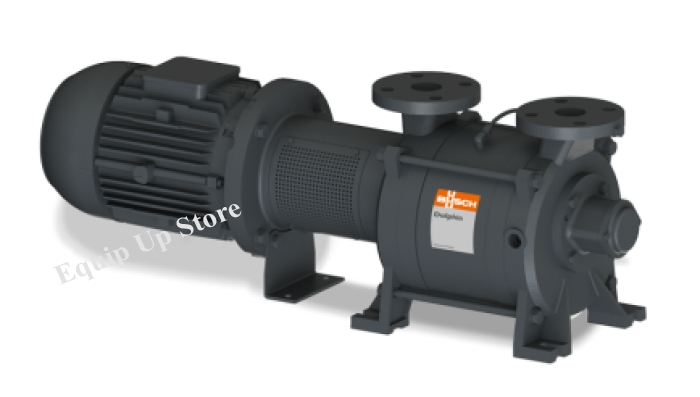 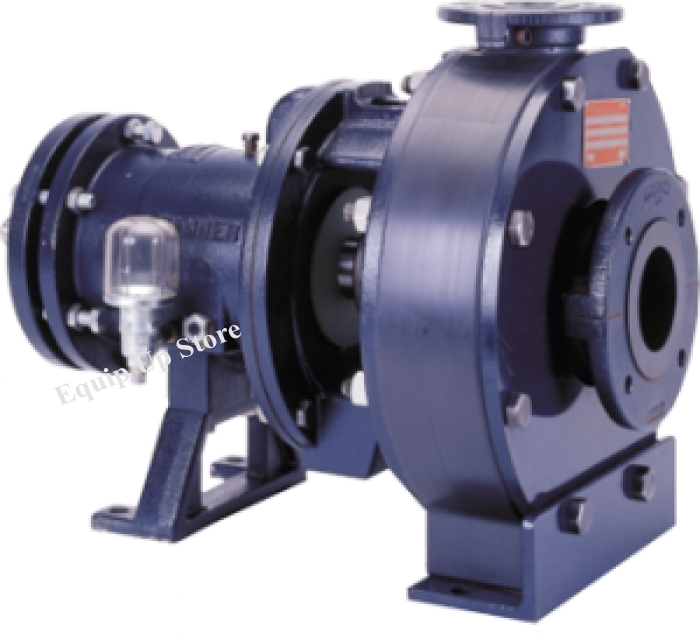 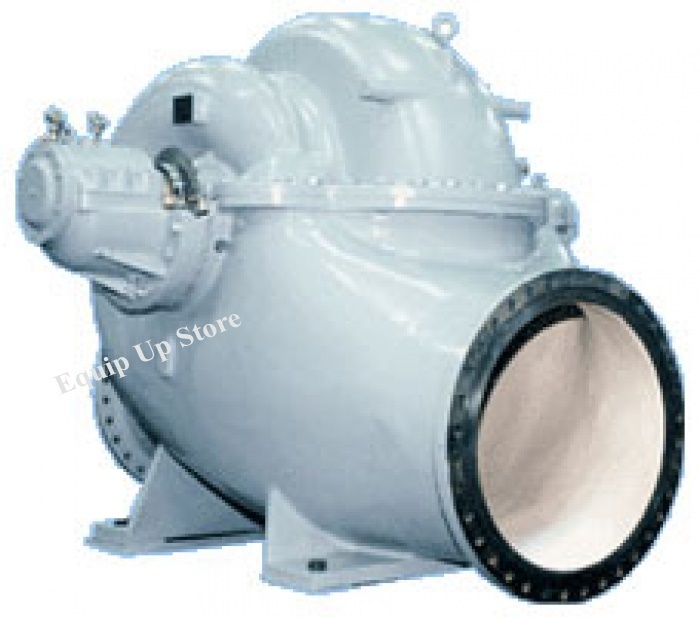 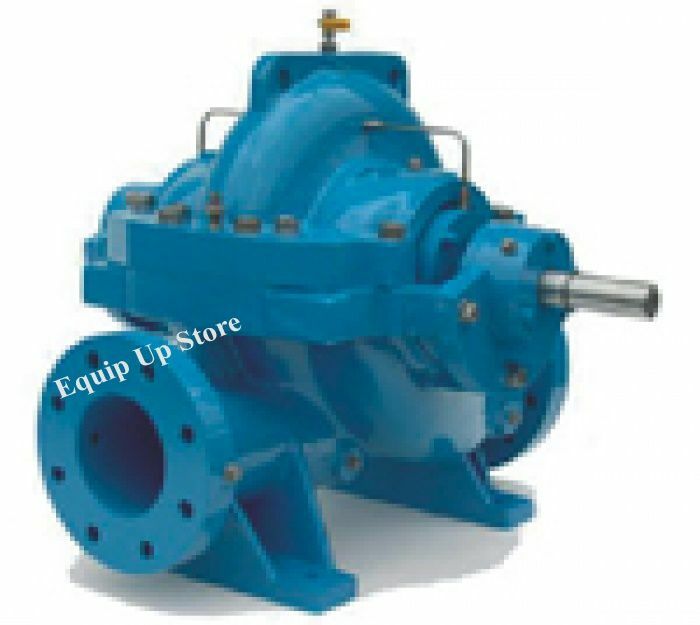 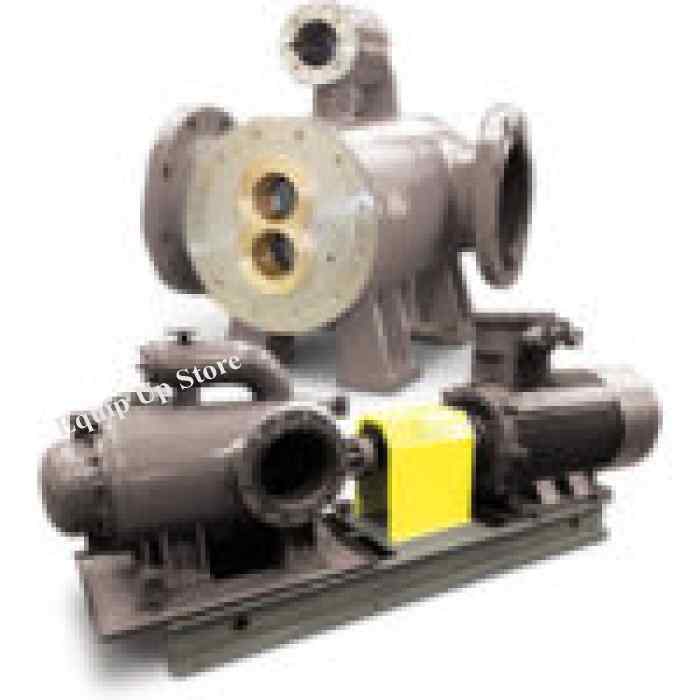 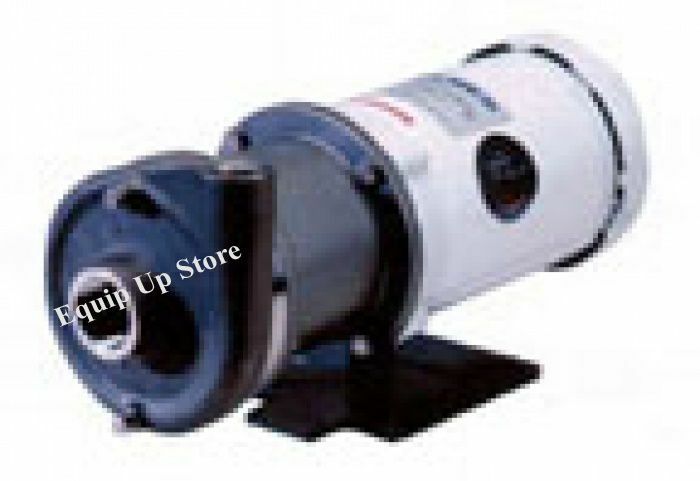 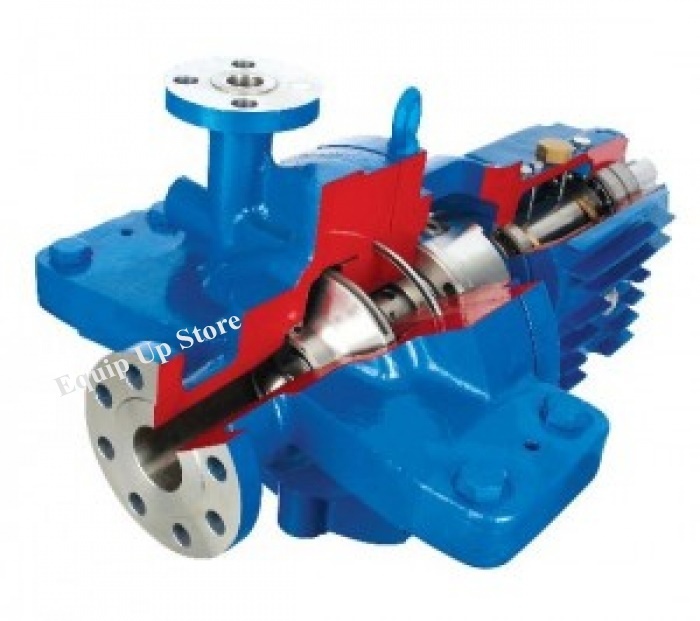 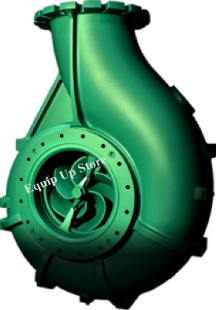 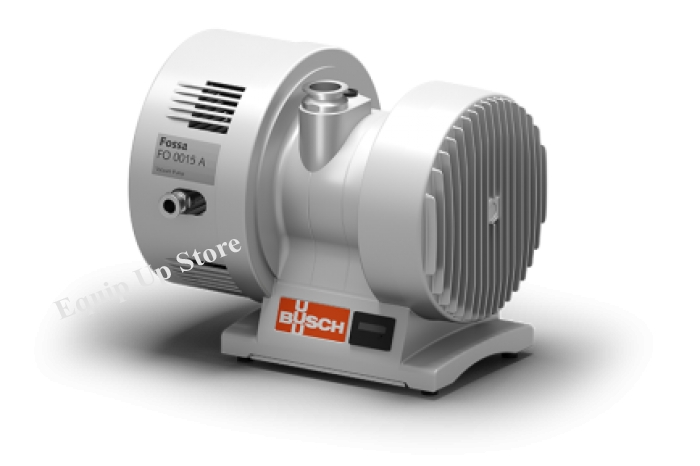 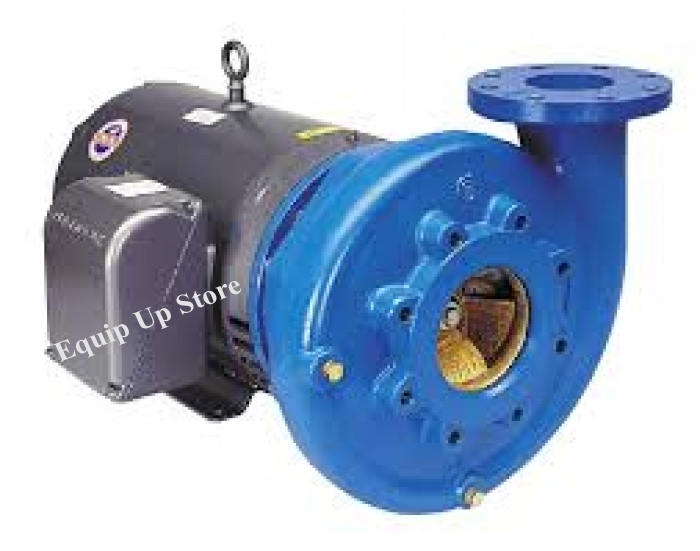 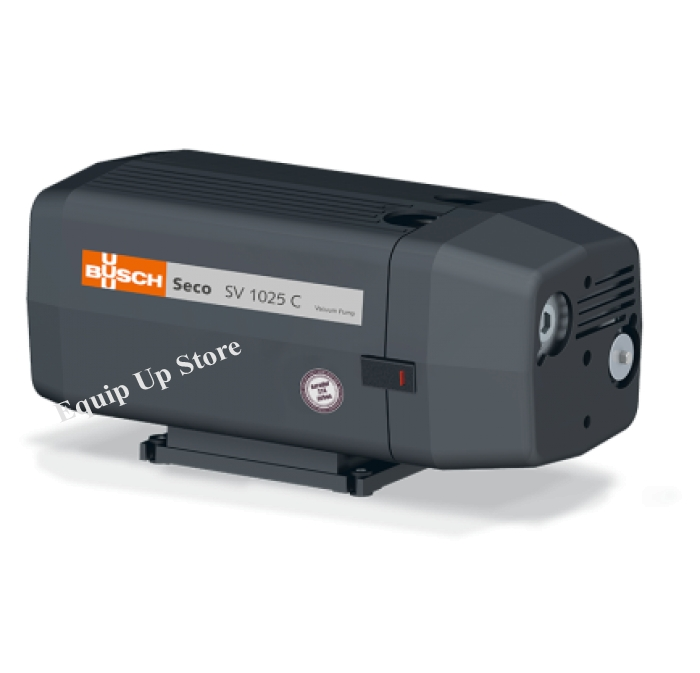 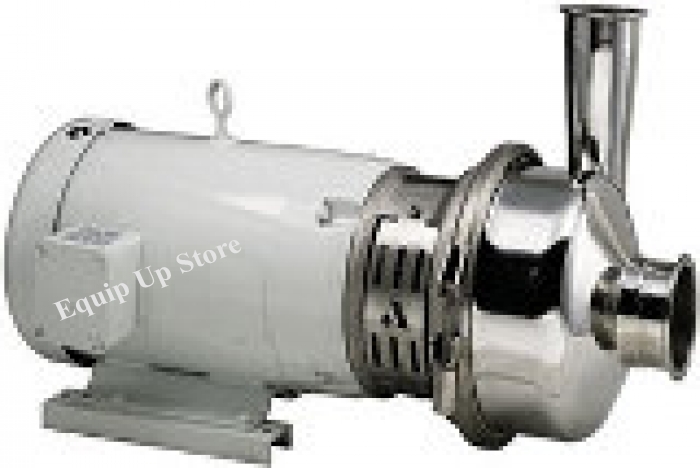 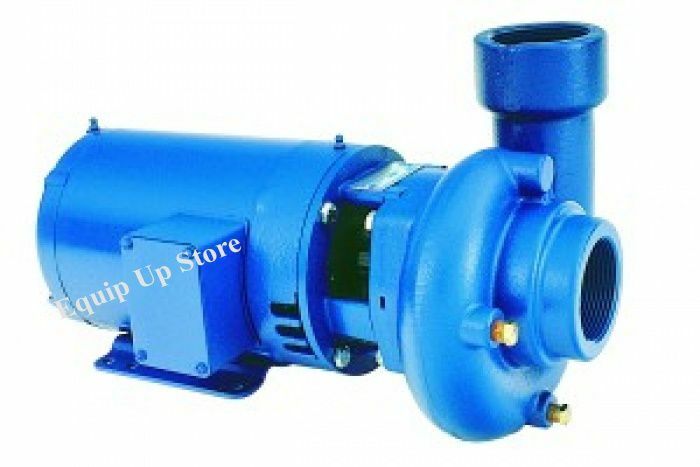 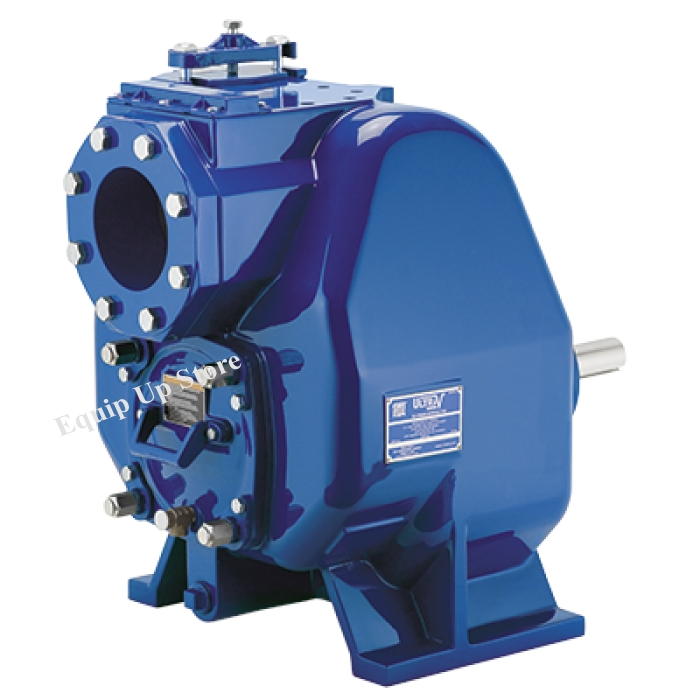 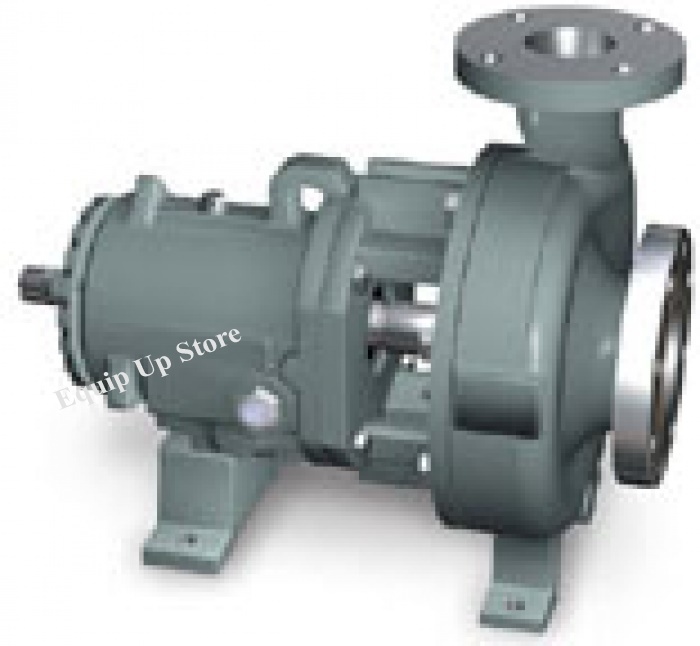 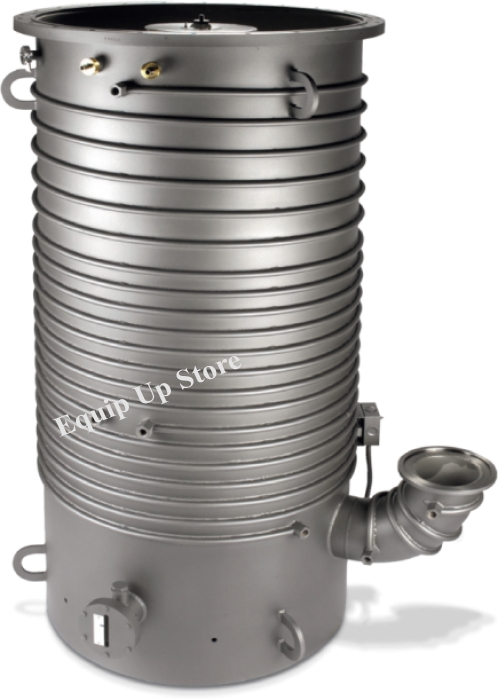 Equip Up Pumps provides a comprehensive range of Industrial Pumps, Chemical Pumps, Stock Pumps, ANSI Pumps, API Pumps, Mag Drive Pumps, Double Suction Pumps, End Suction Pumps, Air Operated Diaphragm Pumps, Sewage Pumps, Submersible Pumps, Peristaltic Pumps, Metering Pumps for industrial pump applications. 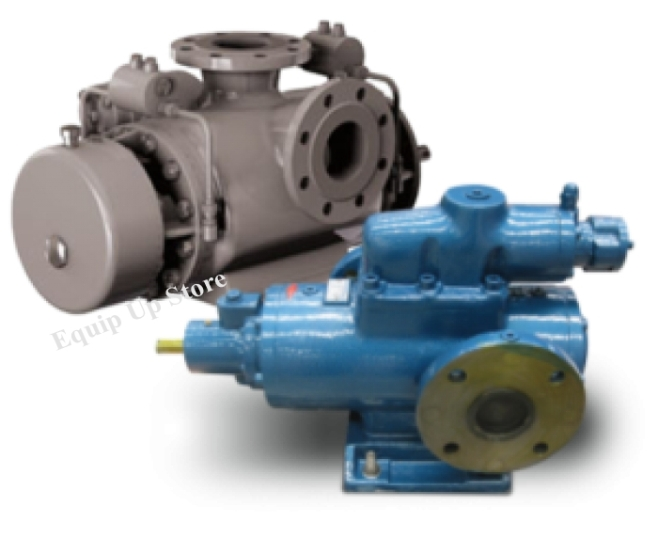 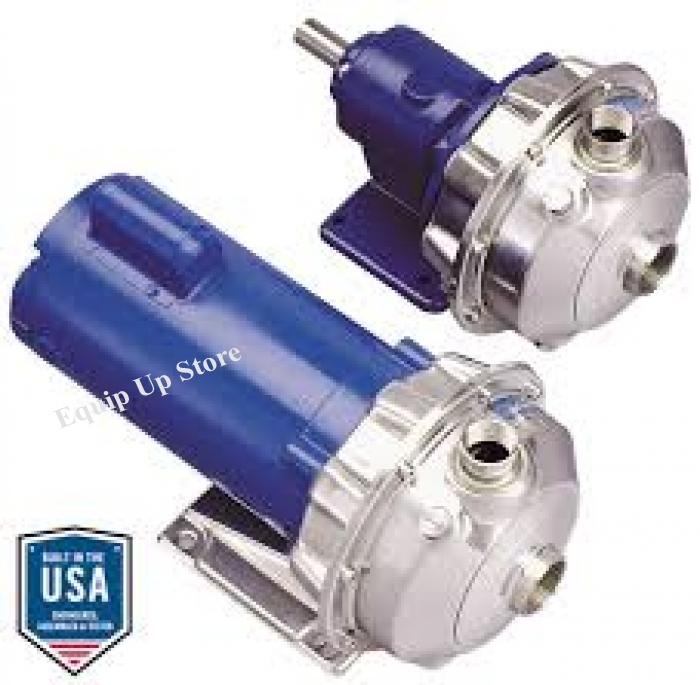 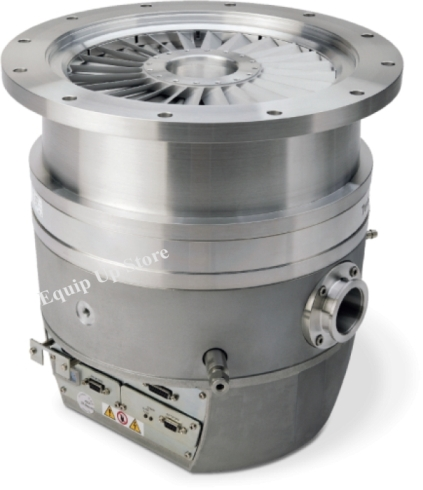 By starting with stringent guidelines for selecting materials and parts through precision machining and finishing, Equip Up Pump provides the highest quality you have come to expect. 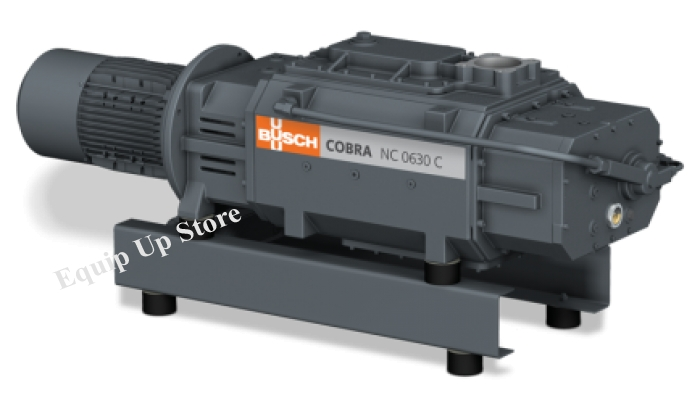 Our manufacturing partners meets your application needs by providing the broadest range of models and options, as well as customized solutions for your special applications. 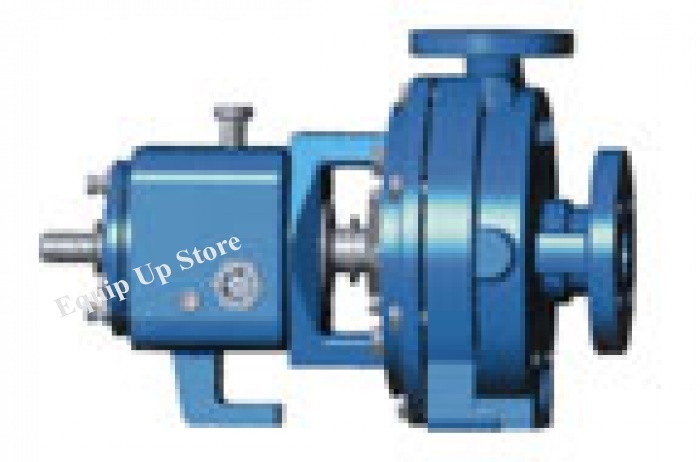 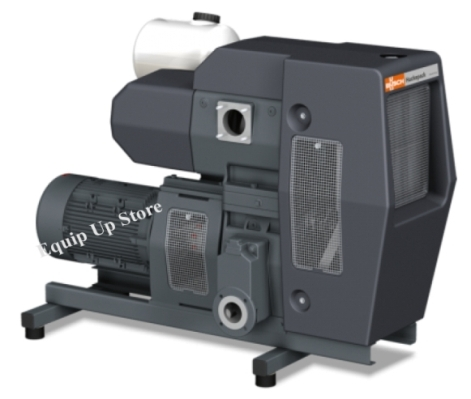 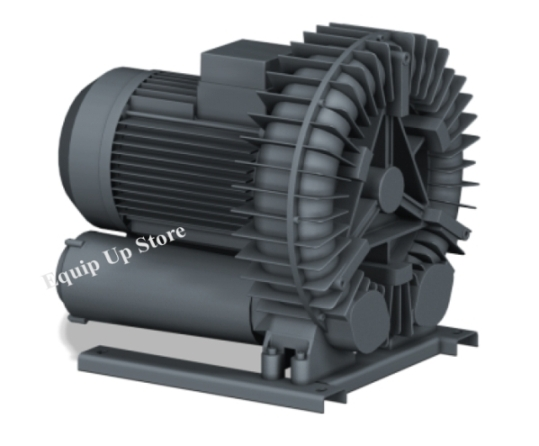 By providing continuous innovation through research and development, Equip Up Pump will continue to provide you with the best choice for reliable performances and high lifetime value. 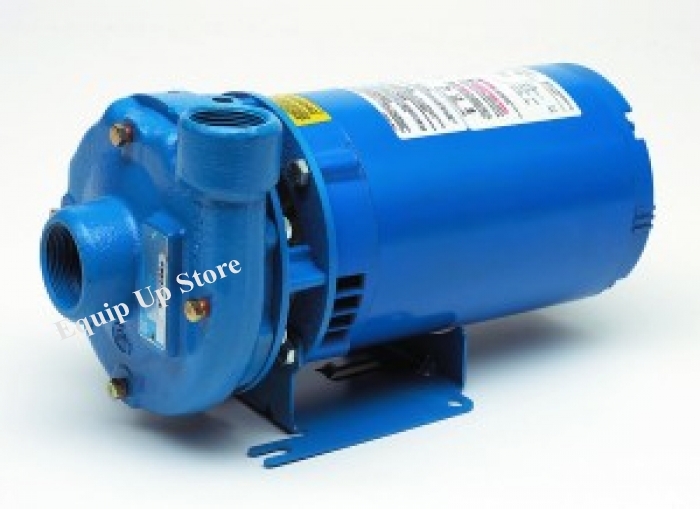 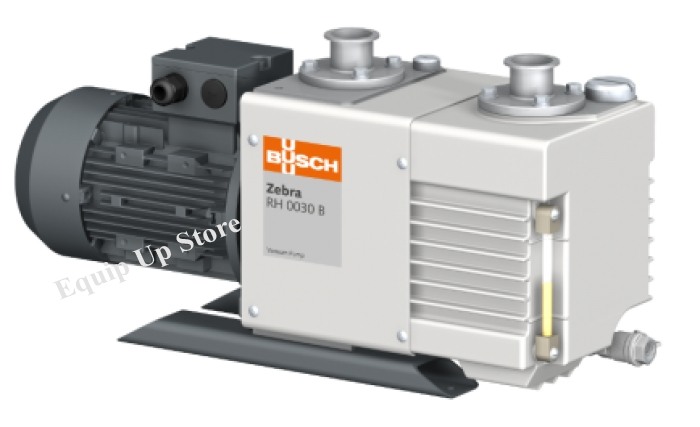 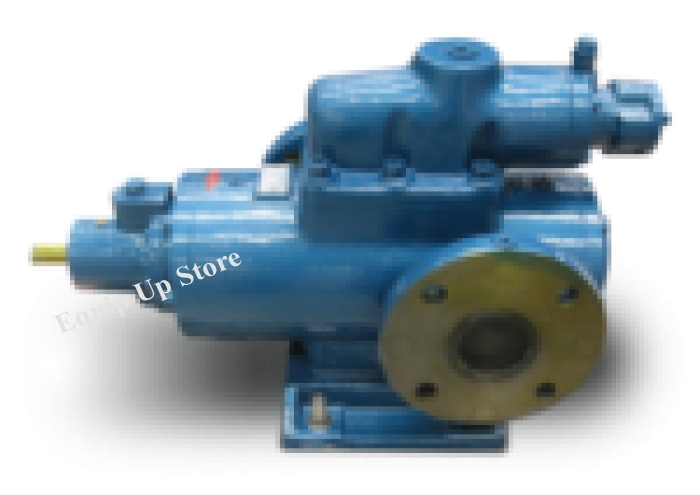 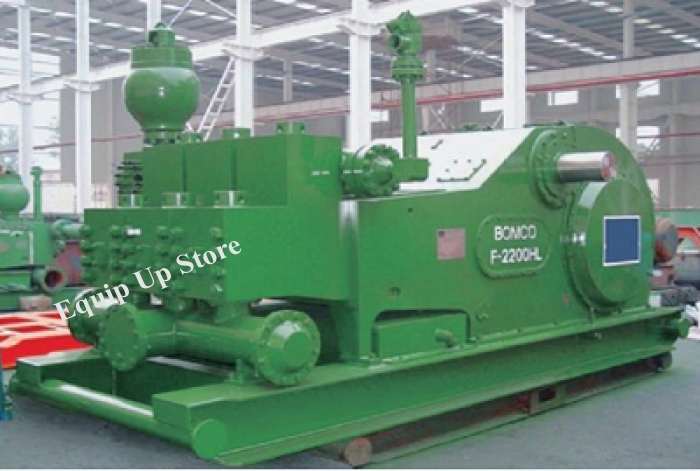 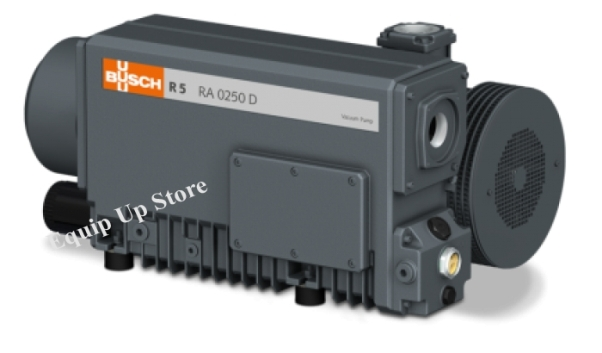 Our Pump reduces repair/replacement cost, downtime and energy consumption, and therefore yields high lifetime value. 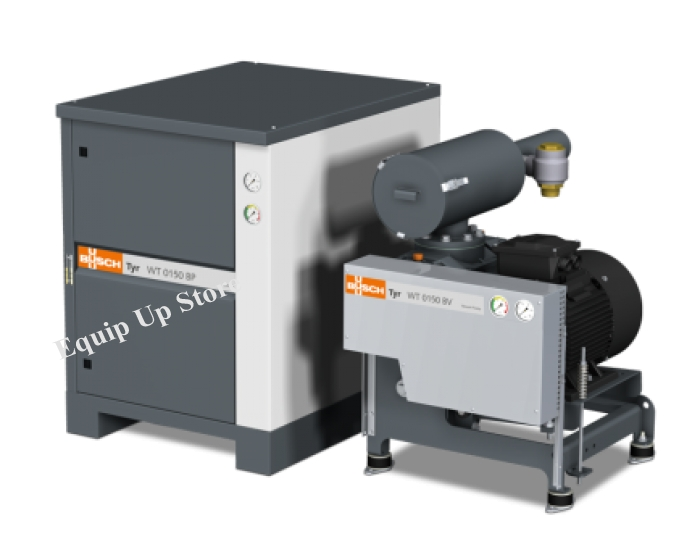 quip Up Pump is one of the most accessible equipment companies in the world. 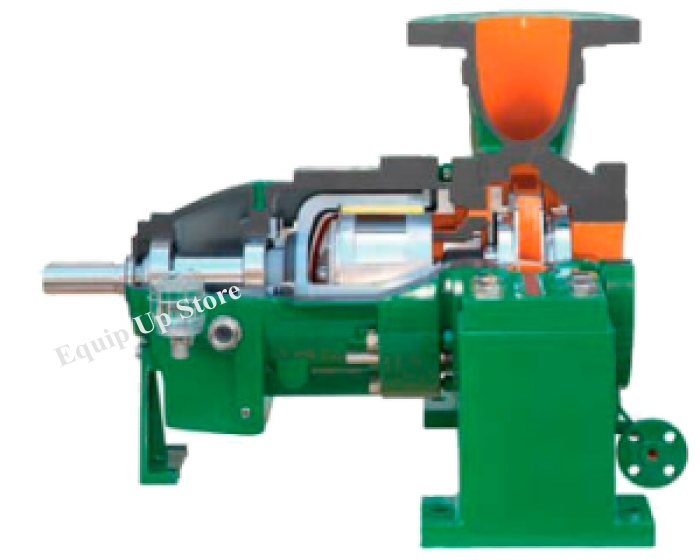 quip Up Pump dedication and quality service do not end with your initial purchase. 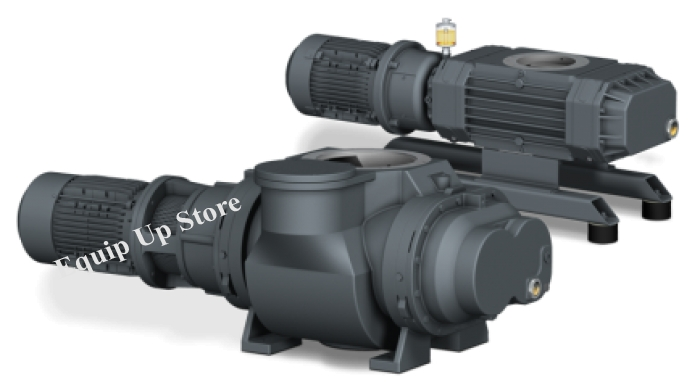 Sales offices and distribution supports quip Up Pump commitment to customer satisfaction.